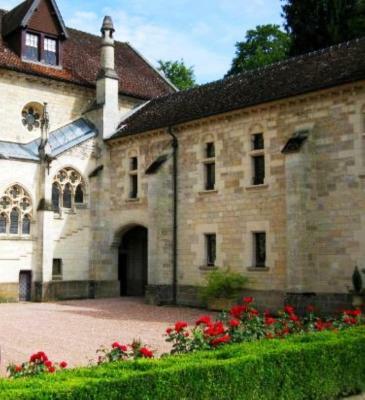 Lock in a great price for Abbaye de la Bussière – rated 9 by recent guests! 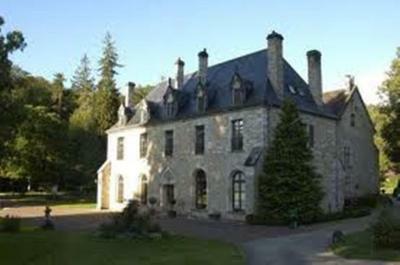 Amazing service and amazing property, superb experience. Restaurant is a must. The tasteful renovation and ambiance. The grounds were lovely. 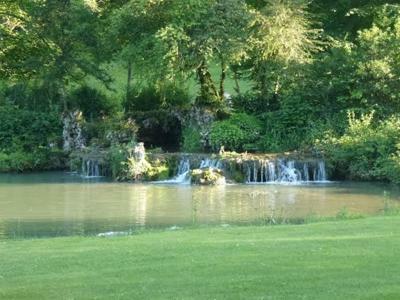 The location in Burgundy country side can’t be beat. Located on the river Ouche , there are miles of canals that you can bicycle. The Abbye provides them free. Excellent all round experience. Superb restaurant. Beautiful and well taken care of. Clive the owner and his team are extremely welcoming. Feom the reception to leaving the property we felt always very comfortable. The restaurant is fantastic! A return visit to a hotel we rate highly - very good staff and setting with excellent local food. 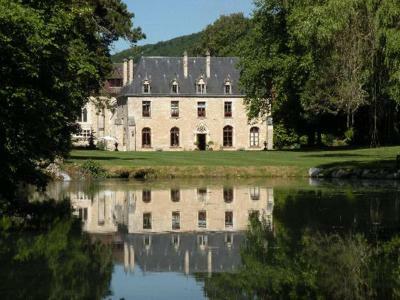 This is s beautiful and historic property. The staff is excellent, the owner welcoming and kind, and the service top notch. The grounds and public rooms (open to shared use by the guests) are lovely. 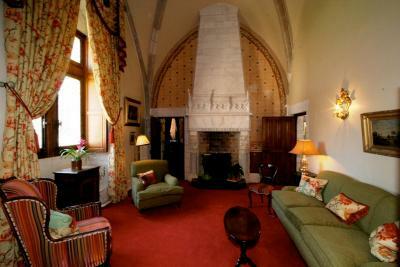 I recommend an aperatif or after dinner drink by the fire in the music room. We especially enjoyed an outstanding dinner at the restaurant. We only had time in our schedule for one night but would have loved to stay longer. 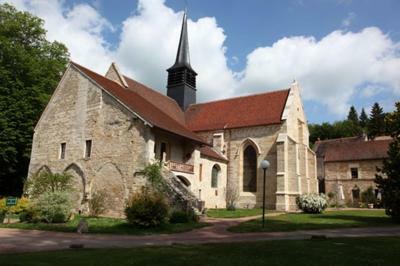 Abbaye de la Bussière dates back to 1131 and is set on a 6-hecatare private property. 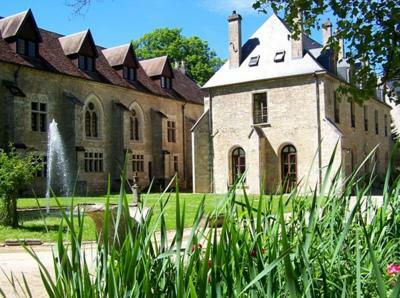 It is located 16 mi from the wine road and a 30-minute drive from both Dijon and Beaune, offering free Wi-Fi access and uniquely decorated rooms within the old abbey. Individually decorated, the rooms are fitted with antique furniture, a flat-screen TV with cable channels and a DVD player. The private bathrooms include a hairdryer, bathrobes and free toiletries. Some also have a spa bath. 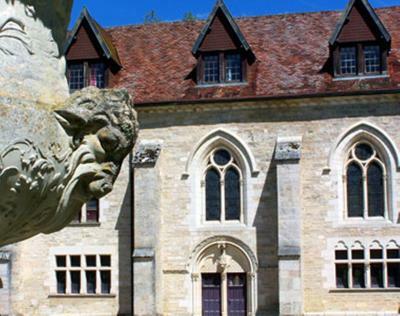 Breakfast is served daily, and the Abbaye de la Bussière also has an on-site gastronomic restaurant featuring regional products and wines. 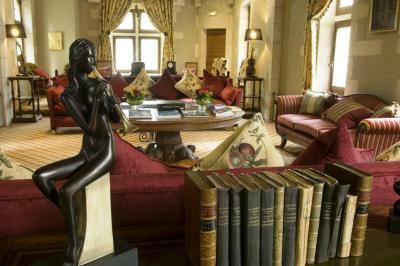 There are also 3 elegant living rooms, where guests can relax with a drink or a coffee. 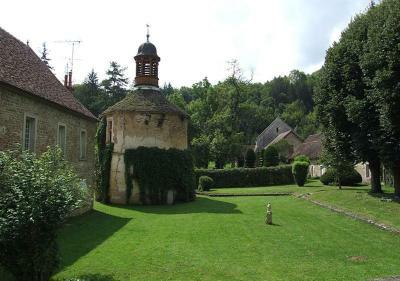 This property also has one of the top-rated locations in La Bussière-sur-Ouche! Guests are happier about it compared to other properties in the area. 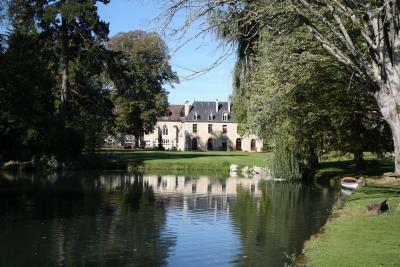 This property is also rated for the best value in La Bussière-sur-Ouche! Guests are getting more for their money when compared to other properties in this city. 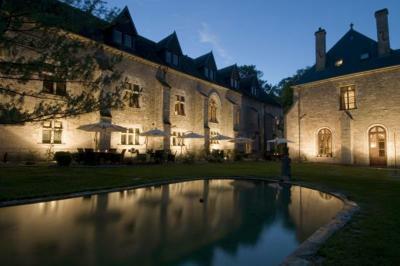 When would you like to stay at Abbaye de la Bussière? With views of the garden, this room features a flat-screen TV with a DVD player, and garden furniture. The private bathroom includes a walk-in shower, a hairdryer, bathrobes and free toiletries. Individually decorated, each spacious room offers views of the park, a flat-screen TV, DVD player, and a telephone. The bathroom has a hydro massage bath/shower, hairdryer, bathrobes and free toiletries. Each spacious, air-conditioned room is uniquely decorated and includes a flat-screen TV, DVD player, and a telephone. The bathroom has a hydro massage bath/shower, hairdryer, bathrobes and free toiletries. Individually decorated, each spacious room offers views of the park, a flat-screen TV, DVD player, and a telephone. The bathroom has a hydro massage bath and separate shower, hairdryer, bathrobes, and free toiletries. Individually decorated, each spacious, air-conditioned junior suite offers a small lounge area, a flat-screen TV, DVD player, and a telephone. The bathroom has a hydro massage bath, hairdryer, bathrobes, and free toiletries. This suite includes a spacious lounge area, 2 flat-screen TVs, and a DVD player. The bathroom opens onto the bedroom and includes a hydro massage bath, walk-in shower, hairdryer, bathrobes and free toiletries. 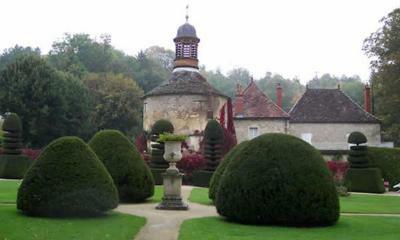 House Rules Abbaye de la Bussière takes special requests – add in the next step! 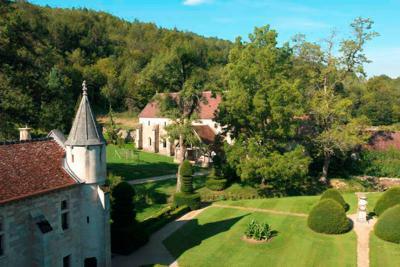 Abbaye de la Bussière accepts these cards and reserves the right to temporarily hold an amount prior to arrival. Please note that in case of cancellation, a 10 % fee will be charged for reservations paid by credit card. Very poor and inexperienced waiting staff in restaurant. Beautiful location. Beautiful building. Perfectly clean. Unfortunately broadband system was being upgraded so Wi-Fi not working for most of the visit. The room, while comfortable, could use a little updating of the decor. The bathroom was modern, but my husband had to stoop to use the shower (and he's not tall). Also, while everything was clean for the most part, I noticed (a lot of) cobwebs in the beams of the bathroom and on some of the objects in the public areas. Application of a good swiffer duster would resolve this. 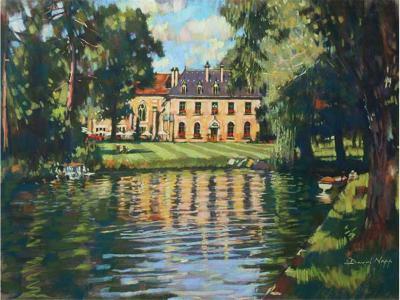 These minor criticisms did not, however reduce the enjoyment of our stay or desire to return. We wish it was closer to home so we can visit more often! The Abbey has such fantastic character and history! 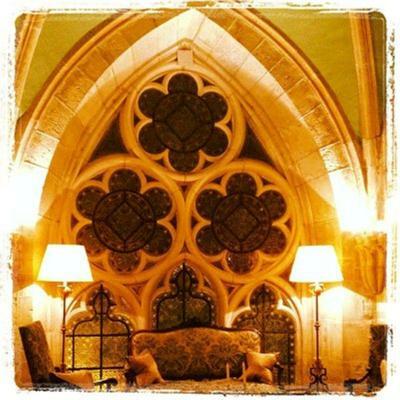 It’s a wonderful place for a special occasion or just to indulge. 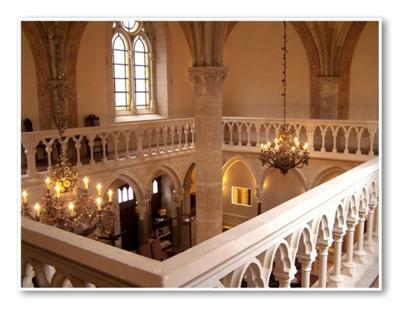 There are surprisingly modern facilities in the rooms considering the age and immense character of the building. 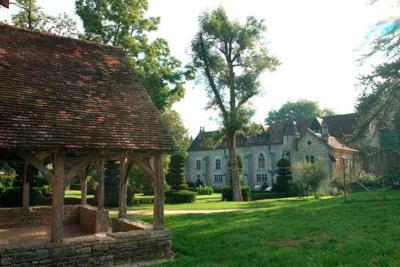 Clive, Tanith and all the other staff were incredibly welcoming and helpful and we absolutely loved our stay here. Very dog friendly too, our four legged companion was as welcome everywhere as we were. Really good range of food and wine too. We look forward to coming back again soon. Only gripe might be captive to an expensive food menu that doesn’t change much.